Title notwithstanding, I'm afraid I can't make too many clever Meghan Trainor references for you guys because, let's face it, I hate that song. 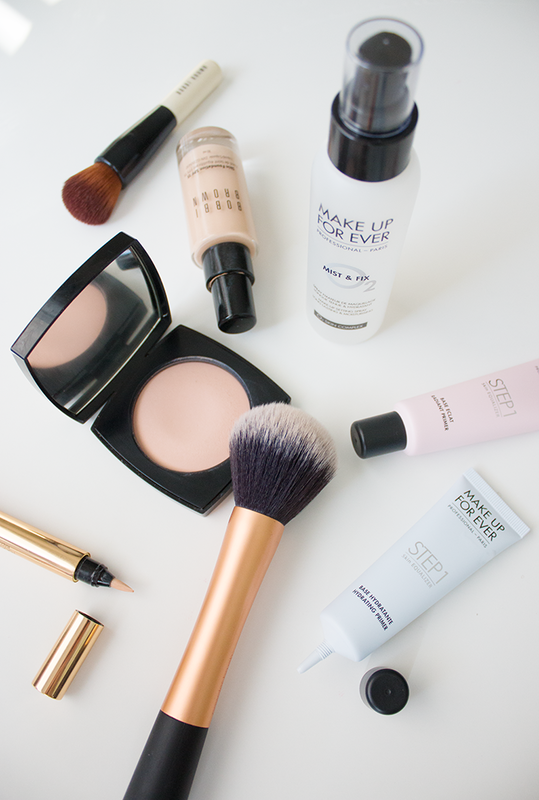 But what I can do is talk makeup — glorious, skin perfecting makeup. So if you will, let's get down to the base-ics that have really been working for me and my combination skin lately... and if you have a moment to share what's been working for you, that's just what I need to enable my next Sephora visit (wink wink). 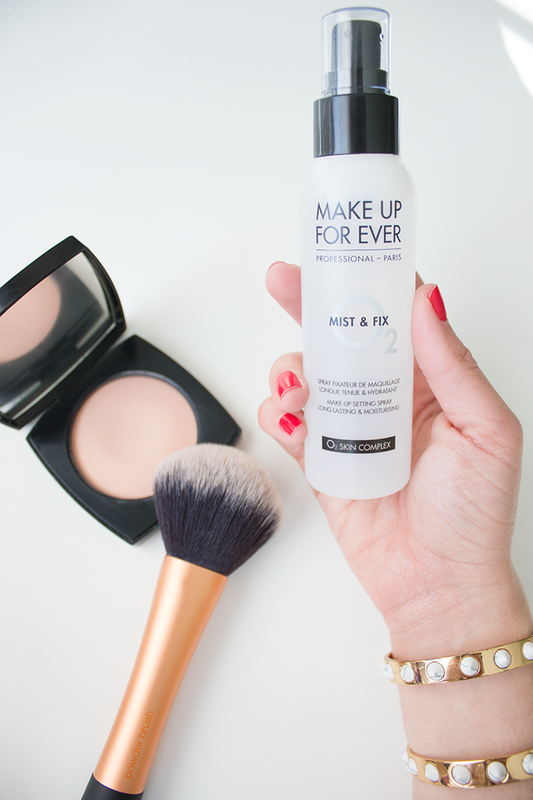 PRIME // If you want your makeup to last longer and apply more seamlessly, primers are a must. 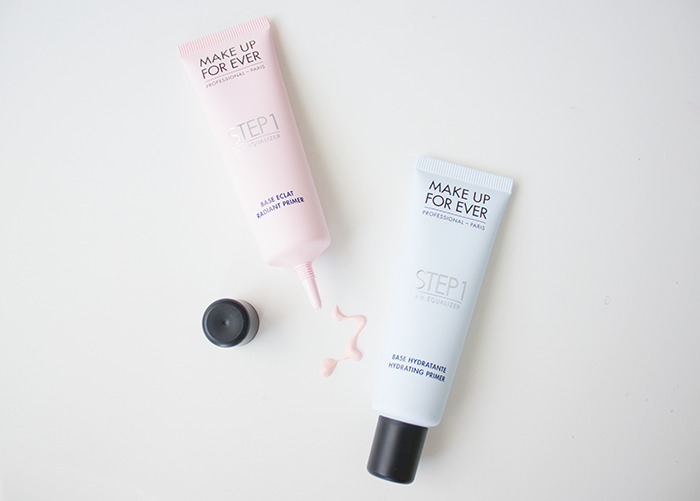 I recently tried out Make Up For Ever's latest offerings, and I'm really impressed with their redness-reducing primer (left) and hydrating primer (right). They have a whole range to choose from based on your individual skin needs, so I would definitely recommend checking it out. The hydrating primer in particular took care of those pesky dry patches that my makeup was clinging to, so I'll be forever in its debt. 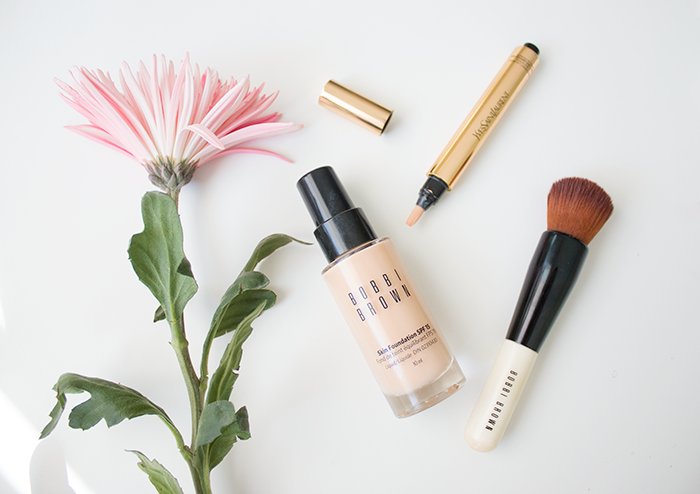 PERFECT // When it comes to foundation, I seem to be reaching for Bobbi Brown's Skin Foundation SPF 15 a lot lately, which glides on like a dream. Seriously, I can't say enough good things about this product. And when buffed in with the corresponding brush, the difference is like night and day. I don't usually like to spend money on brushes because I'm such a huge fan of the Real Techniques range, but this brush has officially converted me. And speaking of converting, I've taken a break from both the Nars Radiant Creamy Concealer and the Urban Decay Naked Skin Concealer to test out YSL's Touche Eclat, and man is that stuff ever brightening. Perfect for the girl up at midnight writing her posts (totally hypothetical).